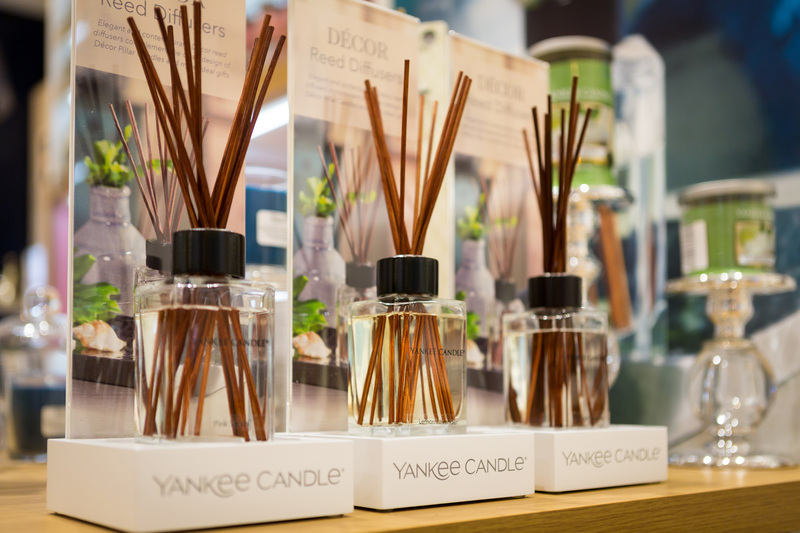 Yankee Candle is a world-leading designer, manufacturer and retailer of scented candles and accessories and form part of the diverse Newell Brands portfolio. 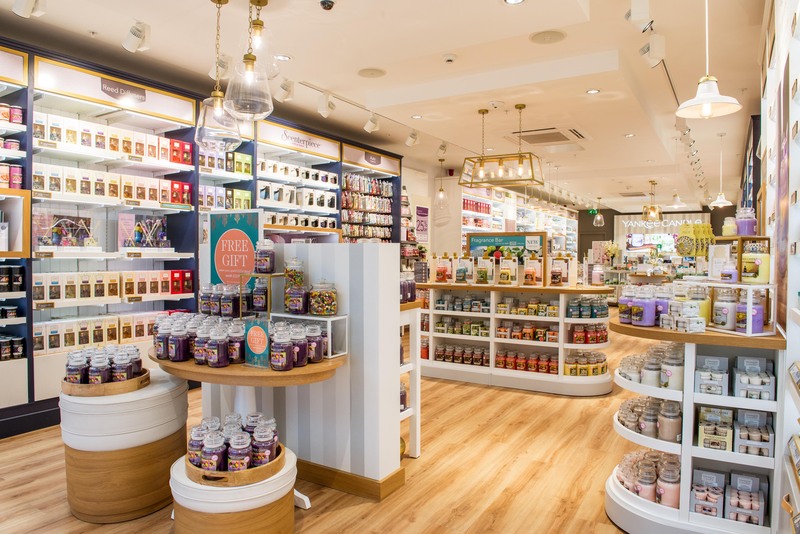 Yankee Candle appointed Kesslers to develop and deploy the new Yankee Candle retail store, devoted solely to their products, in a specialist environment which achieves the feeling of home. The first store in Cheltenham marked the start of a roll out programme, opening new retail stores across the United Kingdom and Europe. 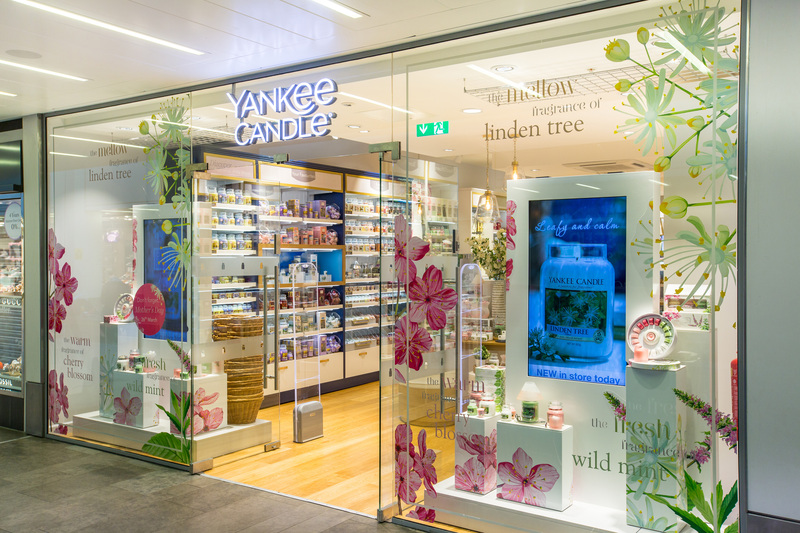 The team, including dedicated technical design engineers and project management, took Yankee Candle’s initial design concept and intent, progressing it through to high-quality and durable yet beautiful furniture whilst retaining the ‘special feeling of home’ element of the brief. The first store was launched fourteen weeks from initial brief to install, which was an outstanding achievement by both teams. 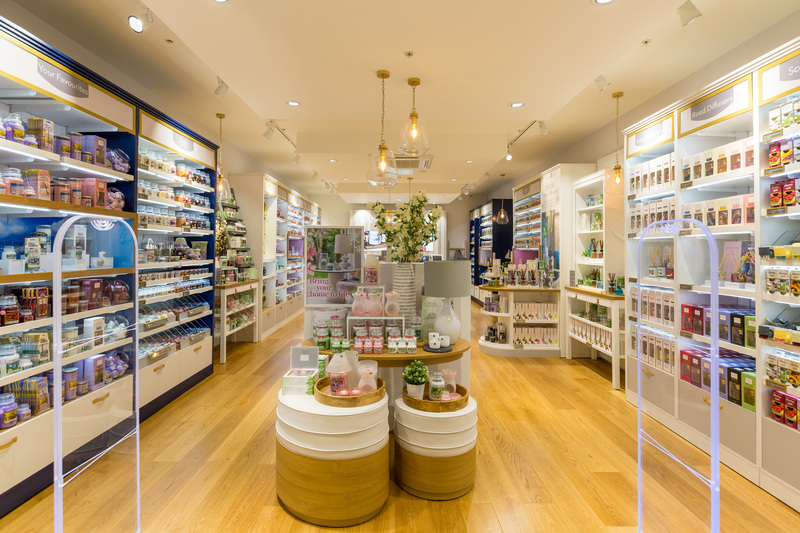 As well as the manufacture of the shop fitting elements within the store, Kesslers also adapted, designed and produced the point of sale and visual merchandising tools. 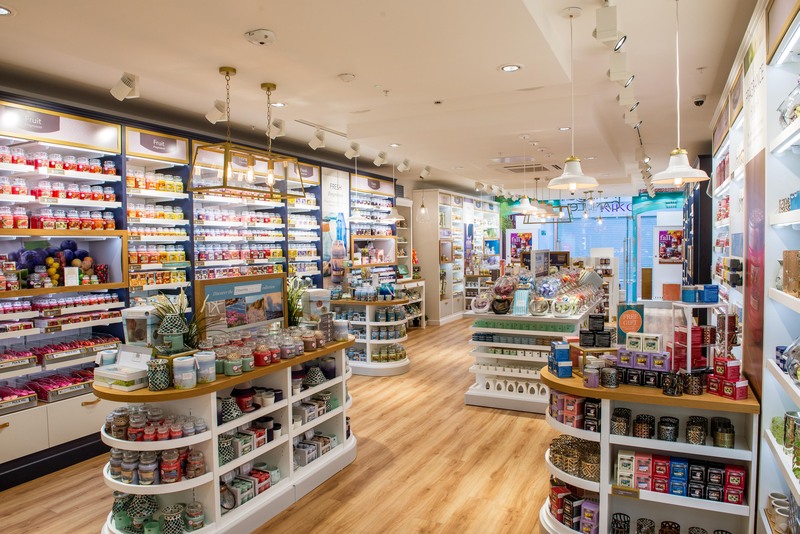 Working closely with the Yankee Candle visual merchandising team, these elements sit in pride of place throughout the store, emphasising key products and educational areas. Since the Cheltenham trial store opened to the public in February 2017, Kesslers have since launched a further 10 stores across the UK and Europe and look forward to an ambitious expansion plan for 2018!